This entry was posted on September 11, 2010 at 6:25 pm and is filed under Astrobiology, Current Research, MSL, Phoenix, Skepticism. You can subscribe via RSS 2.0 feed to this post's comments. Both comments and pings are currently closed. I had the same thought and agree with your underwhelmedness. 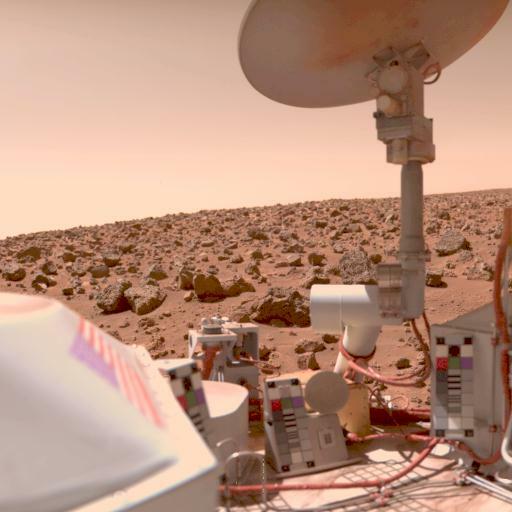 This Viking lander data gets trotted out every couple of years as part of the regular “life on Mars” news cycle along with liquid water and atmospheric methane.